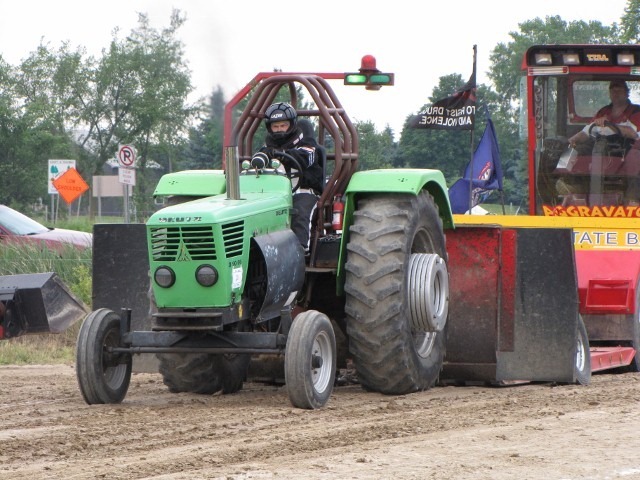 We are once again hosting a points pull for the Thumb Tractor Pulling Association. There is Class C Payback and possibly Class B payback. 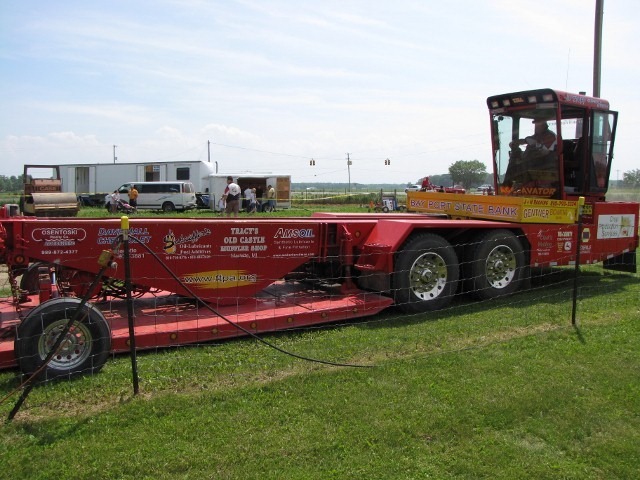 This event will draw a large crowd to the show on Sunday afternoon. 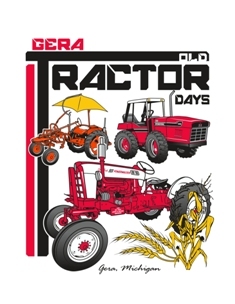 There are dozens of tractors and pickup trucks that will participate and the event is very exciting. Wouldn’t you like to have your business name front and center at this event? We are looking for corporate sponsors to help to offset the costs of this event. In exchange for your sponsorship, there will be advertising opportunities on our calendar, on this website and also at the showgrounds. This is a great opportunity to do some local advertising. If you are interested, please contact Gus Dembowski at 989415-0093 or use the contact us form on our website. Please feel free to share this post with your social network or with local businesses that you frequent. Tell them this is a great community event to support!